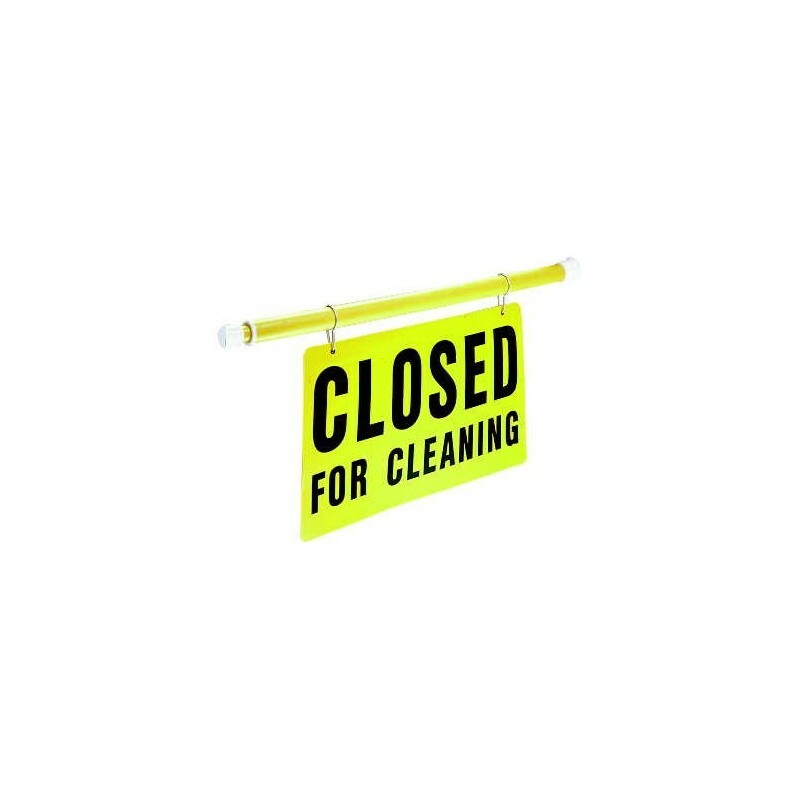 The SAF-T-CURETM MAINTENANCE SIGN Safety Pole says "CLOSED FOR CLEANING" and fits in standard doorways, narrow hallways, and aisles. 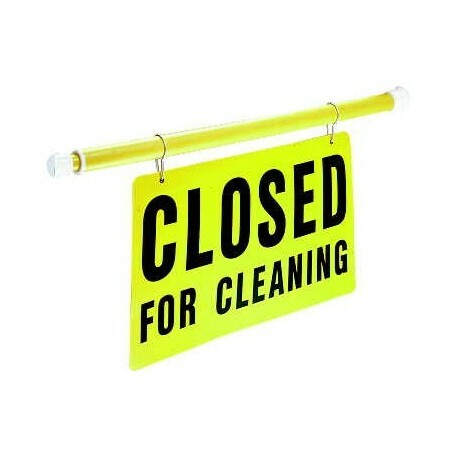 Prevents room entry during cleaning and maintenance extends. 30" x 44" sign. Sold individually.